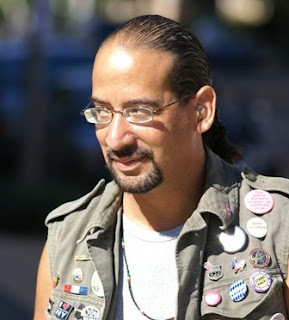 Nathan James, Author and Activist: Welcome to my blog! My name is Nathan James. I am an author and activist living, loving, and working in New York City. Here on this blog I will share my thoughts, my work, and my dreams with you. Please feel free to comment on my posts, and I hope to make your visit to my site a rewarding and thought-provoking experience!